We see our role as helping our business clients to grow and develop their businesses and their profits while paying the minimum legal amount of tax. We draw on our vast wealth of experience gained over many years, enabling us to help and guide you through all kinds of accounting, tax and business issues. Our core services are listed below but if you are unsure of what you need or you cannot find the service you require then please contact us. The ever changing regulations and the growing demands of HM Revenue & Customs mean that VAT compliance can be a difficult administrative process. We can help to ensure that you comply with the regulations and that overpayments are not made. Negotiating with HM Revenue & Customs in disputes if necessary. Being the subject of a tax investigation by the HM Revenue & Customs can be a stressful and worrying experience. 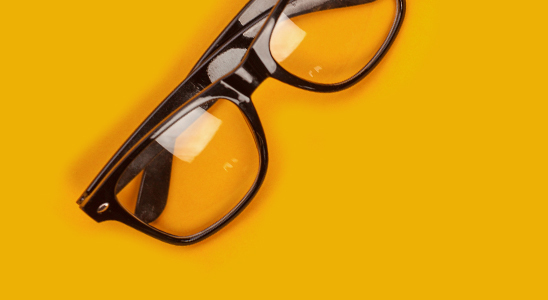 We have a wealth of experience in dealing with HM Revenue & Customs investigations, whether they are enquiries into an individual’s Tax Return under the Self Assessment regime, more detailed enquiries or employer-related investigations into PAYE and P11D compliance. If you are about to be the subject of an investigation, we can provide expert help and support. With the increased risk of such investigations it may be worth considering taking out an annual insurance policy to protect you and your business from unexpected costs; an investigation will undoubtedly result in additional accountancy work being undertaken. The amount of work will depend upon the complexity of the case but the cost could be substantial. We are able to provide fee protection insurance cover for you and your business. We operate a comprehensive payroll bureau service with experienced staff able to offer advice on all aspects of payroll and auto-enrolment compliance. We can advise on tax efficient schemes to raise finance such as SEIS or EIS. Cloud technology is now an important tool in the business world. 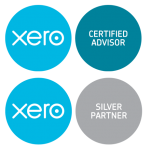 We are a silver partner with Xero and have team members who have gained Xero certification. Our team can help you gain the benefits with their advice and training on Xero and other software packages. 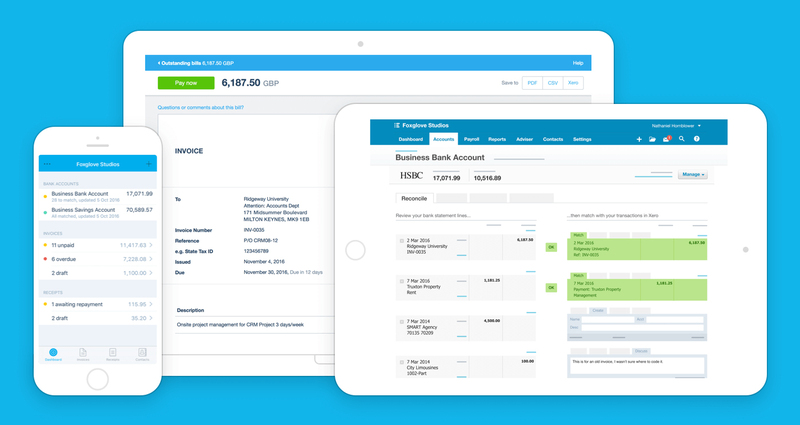 Please see our MTD page for more information on Xero.